Subscribe to The Forum's weekly e-newsletter to receive all Forum updates, announcements and deadlines. Melissa Torres is The Forum’s President and CEO and has two decades of experience in higher education and program development. She previously served as Vice President for Academic Programs at IES Abroad where she supervised 36 international study abroad centers in Asia, Europe and Latin America. Her campus-based experience includes leading a variety of international initiatives for three institutions, including Brown University, University of North Carolina at Chapel Hill and The Ohio State University. She worked as a change management consultant for Accenture, and most recently worked with a variety of colleges and universities to develop innovative, service-learning programs as Vice President of Institutional Relations at Global Vision International. Melissa served as Chair of The Forum’s Outcomes Assessment and Research committee for three years, was a member of NAFSA’s Work, Internships, Volunteering and Research Abroad (WIVRA) subcommittee and a founding member of the Business International Studies Network (BISNet) Business Colloquium. She holds a BA in International Studies from Stonehill College and a Master’s degree in Global Education from The Ohio State University. She speaks Spanish fluently and has studied French, Irish Gaelic and Portuguese. Natalie A. Mello is the Vice President for Programs, Training and Services. She oversees a range of initiatives that include programs to train members in the Standards of Good Practice though the expansion of workshops, the Critical Incident Database, The Forum’s Professional Certification Program, Standards Institutes, Fireside Dialogues, and other programs. 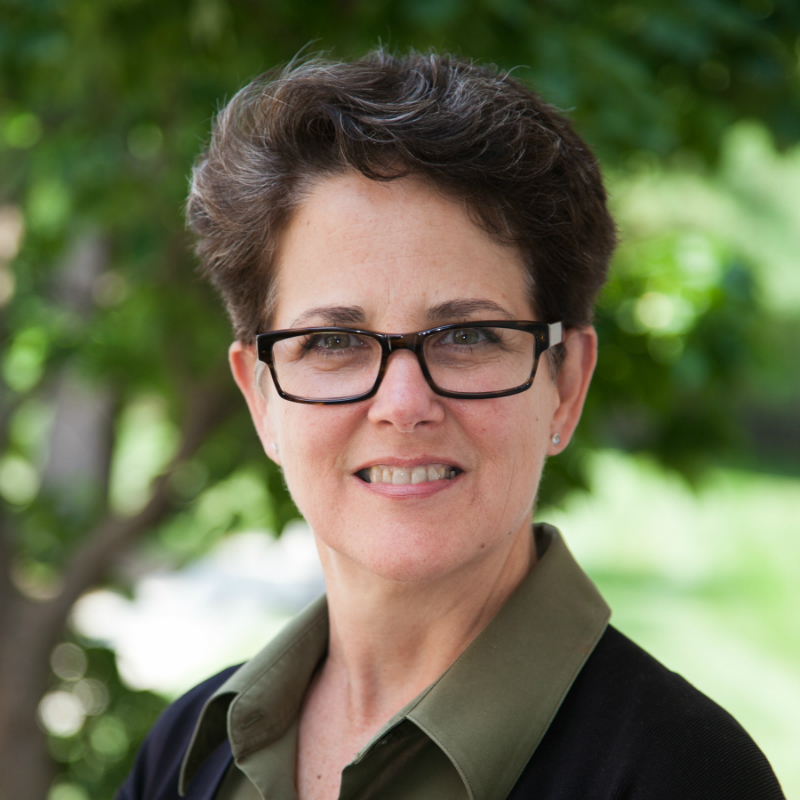 Natalie joined The Forum in 2011 after serving as Director of Global Operations in the Interdisciplinary and Global Studies Division at Worcester Polytechnic Institute (WPI). She also served as an onsite advisor for WPI students as they completed degree-required projects in Venice, Italy; San José, Costa Rica; and Washington, DC. 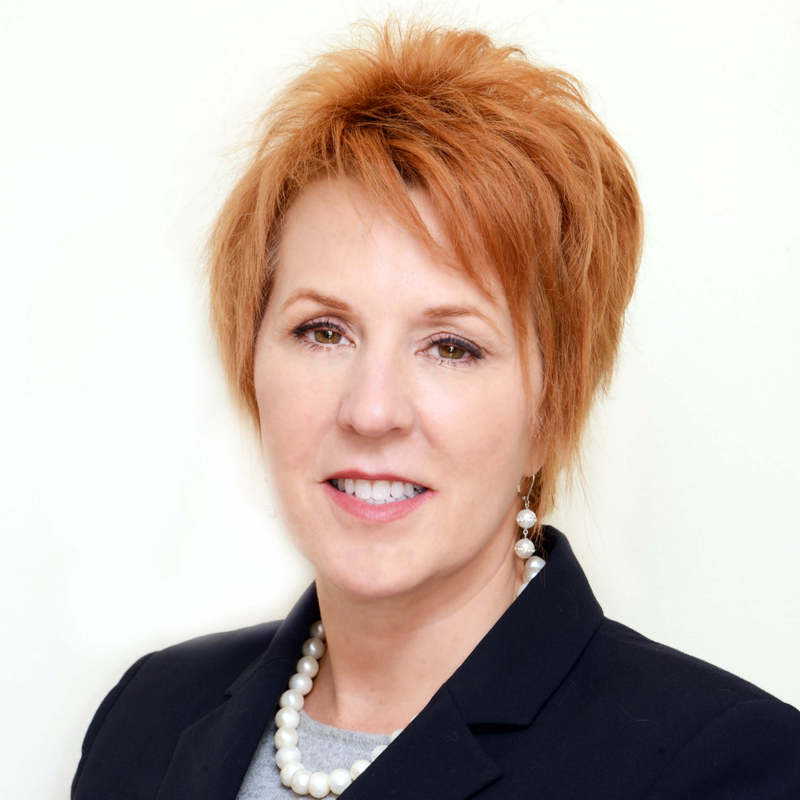 She has been involved with national education abroad organizations for many years, particularly in the area of risk management, and was widely recognized as developing a model for responsible risk management for off-campus experiences. Natalie previously served as the Chair of the Advisory Council for The Forum on Education Abroad, and chaired The Forum’s 2008 Annual Conference as well as co-chaired its first stand-alone Standards of Good Practice Institute in 2011. She contributed to the 2005 edition on NAFSA’s Guide to Education Abroad for Advisers and Administrators. She has also published and presented in the areas of engineering education, education abroad and educational outcomes assessment. Natalie was a member of the NAFSA Trainer Corp, was a mentor in the first NAFSA Academy and sat on the Interassociational Task Force on Health and Safety in Study Abroad. She holds a B.A. in Art from Connecticut College, a Graduate Certificate in Teaching English as a Second Language and a Master of Liberal Arts from Clark University. As The Forum’s Administrative Assistant, Audrey is responsible for supporting office operations and serving as the first point of contact for inquiries and visitors. Audrey was born and raised in Brittany, France. She studied English, Spanish, and contemporary dance before earning a bachelor’s in psychology from the Université de Bretagne Occidentale. Audrey lived the abroad experience by visiting and discovering Polynesia, the West Indies, and the United States all before the age of 25. She has spent the last twelve years living and working in both the United States and France. Prior to joining The Forum, she assisted clients in the travel and tourism industry in the Languedoc Roussillon region of France. 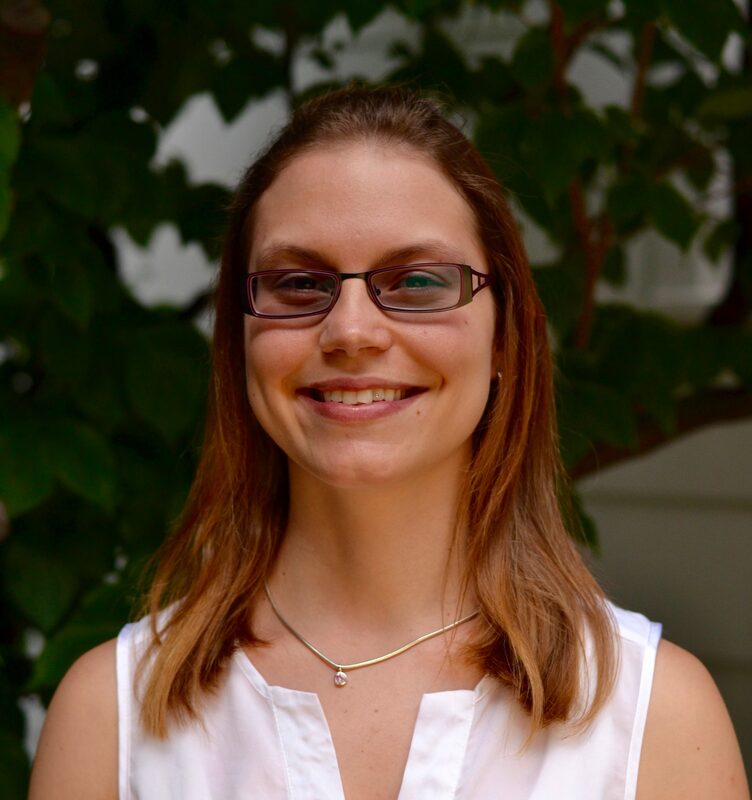 Amelia Dietrich is the Director for Research and Resources at The Forum on Education Abroad and Interim Editor of Frontiers: The Interdisciplinary Journal of Study Abroad. 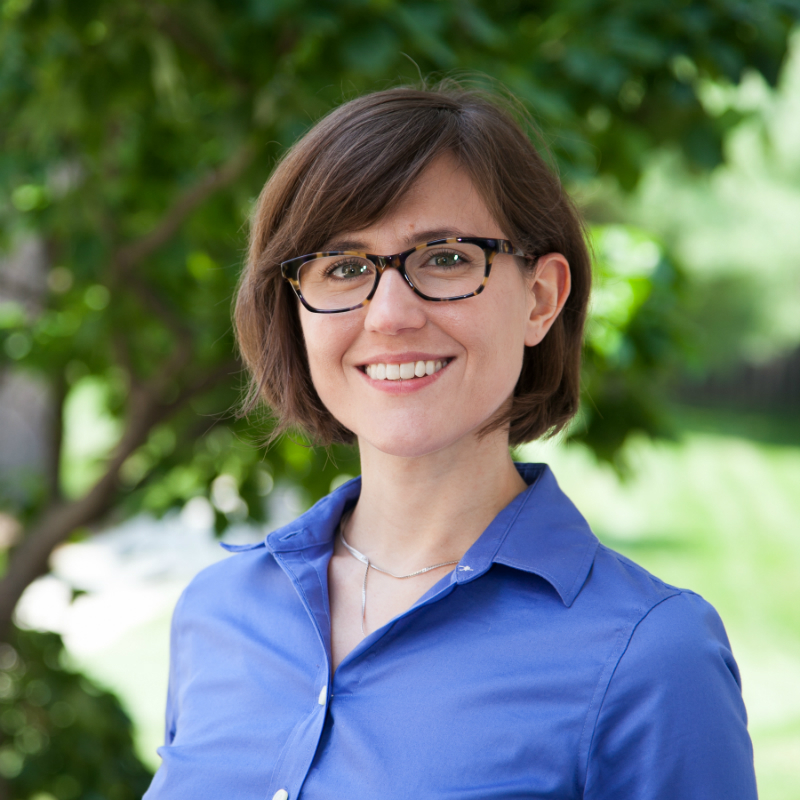 Amelia’s work focuses on The Forum’s data collection and research efforts, including the Insurance Claims Data Project and the Critical Incident Database, as well as the Education Abroad Digital Resource Center and collaborations with The New York Times. She joined The Forum in 2015 through the Mellon/ACLS Public Fellows program. 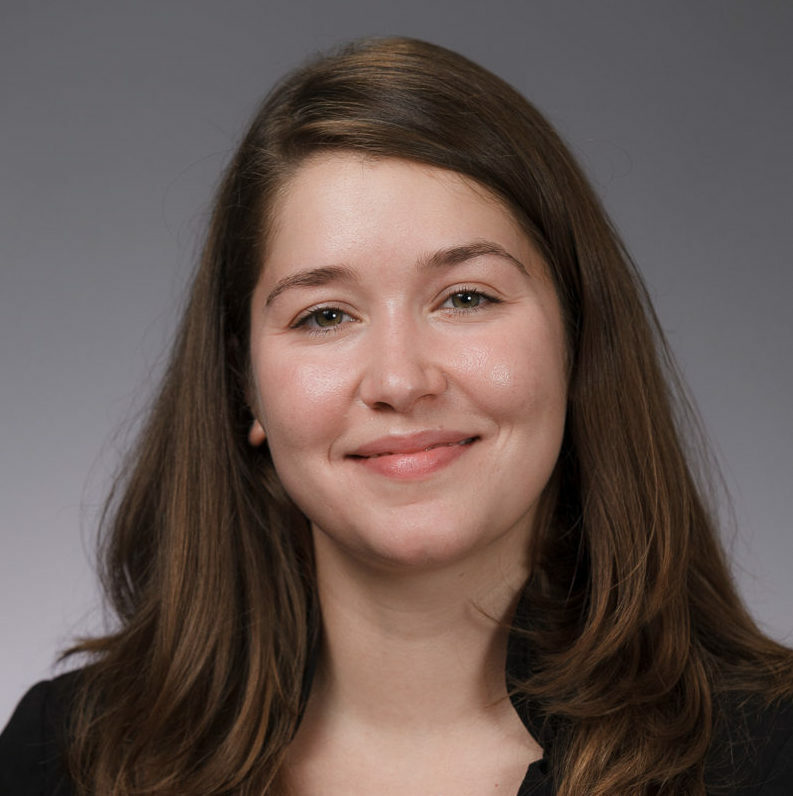 Prior to that, Amelia taught college-level Spanish and led a group of undergraduate students conducting research in Spain, investigating bilingualism and second language acquisition. Amelia holds a B.A. in Spanish and Political Science from Moravian College and an M.A. and Ph.D. in Spanish and Language Science from The Pennsylvania State University. As an undergraduate, Amelia studied abroad in Córdoba, Argentina. She is fluent in Spanish and Italian. Amelia is a Certified Professional in Education Abroad. Elizabeth Frohlich serves as Director for Programs and Resources, and is involved in a wide range of projects and initiatives in support of the overall mission of The Forum. 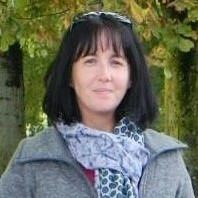 She manages the Quality Improvement Program (QUIP) and works with the Annual and European Conference Committees, as well as several other working groups and committees. Elizabeth joined The Forum in 2012 through the Mellon/ACLS Public Fellows Program. Previously, she was at Boston University where she gained experience teaching French language, worked with students on-site in France, served as an Academic Affairs Intern at BU Study Abroad, and worked in Admissions. As an undergraduate, she studied abroad in Montpellier, France. Elizabeth holds B.A., M.A., and Ph.D. degrees in French Language and Literature. Michael Landis is the Director of Finance, responsible for overseeing the financial operations of The Forum. 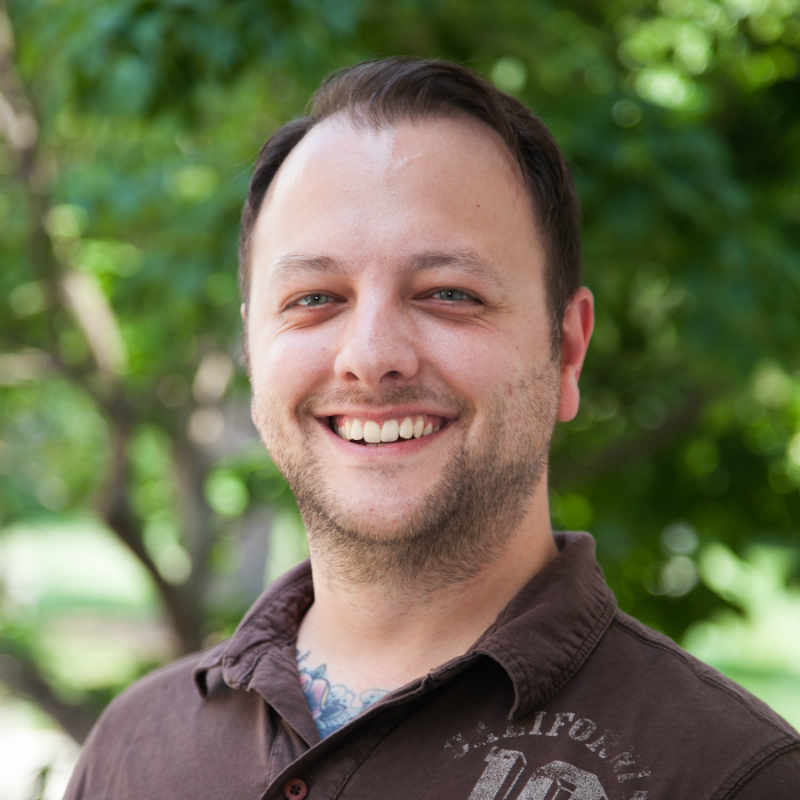 Having started at The Forum in May of 2013, Michael brings three years of financial experience from PHEAA where he reconciled and reported on federal student loans. Prior to his time as a financial analyst, Michael studied and received a B.A. in history from Dickinson College in 2010. 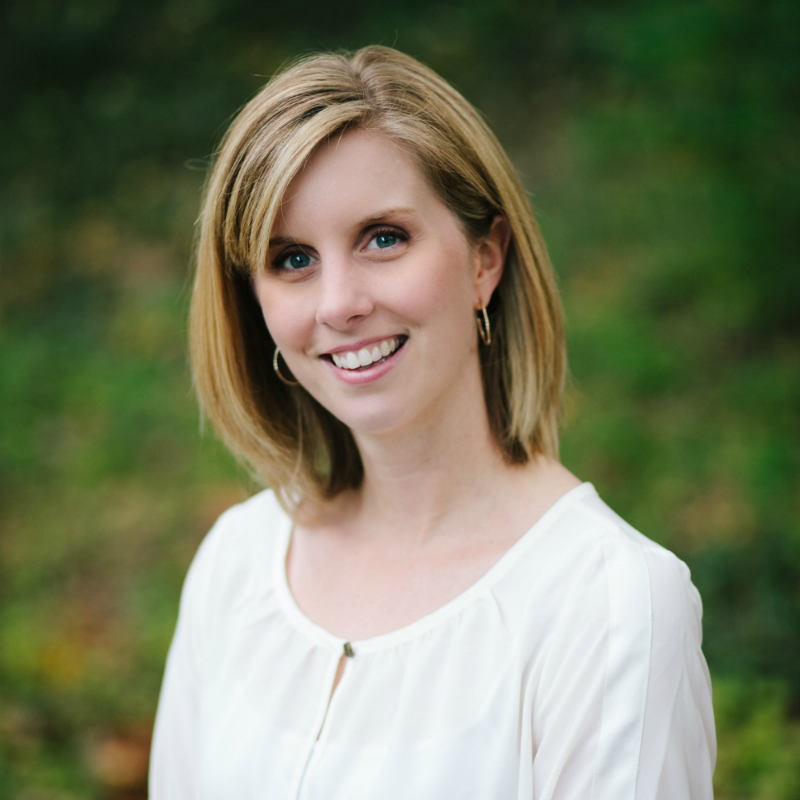 Lindsay McCauslin is The Forum’s Director for Membership and Communications and is responsible for communications and member outreach, web site management, social media and marketing for events, services, programs and resources. Lindsay has previously served The Forum as Associate Director for Membership and Communications and Program and Services Coordinator. 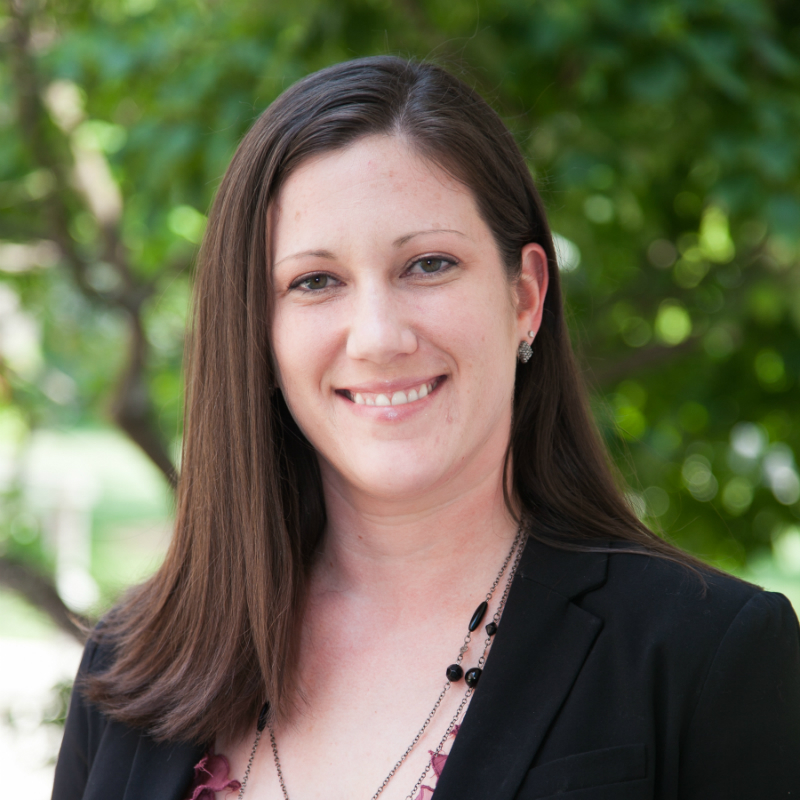 Prior to joining The Forum in July 2012, Lindsay worked in the Office of Alumni and Parent Engagement and the Office of Annual Giving at Dickinson College. Lindsay earned her B.A. degree in anthropology from Dickinson College and her M.S. in communications/strategic public relations from Shippensburg University. She is also a member of the Public Relations Society of America (PRSA). Nadine Perez is the Administrative Assistant responsible for The Forum’s internal day-to-day operations, scheduling, and office logistics. She was born and raised near the city of Nuremberg in the state of Bavaria, Germany. Nadine received the honor of being the first employee in the history of one of her previous companies to receive a scholarship and award from the IHK (Chamber of Industry and Commerce). Prior to working for The Forum, Nadine worked as an administrative case assistant for the Federal Office for Migration and Refugees. Nadine attended an upper level high school in Nuremberg, Germany, where she earned several certifications, including Business Travel and Event Management. Alyssa Windholz is the Associate Director for Conferences and Events and is responsible for the logistical details of The Forum’s Annual Conference, European Conference and other events. Prior to joining The Forum in August 2014, Alyssa spent seven years planning large on-campus events for the Office of Alumni and Parent Engagement at Dickinson College, and also worked for two years in the Alumni Office at Wilson College. She has a B.A. in Communications/Journalism from Shippensburg University.